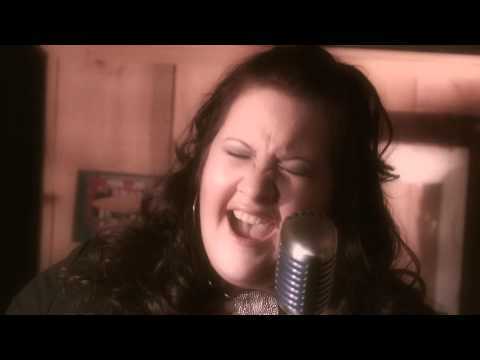 Amy Rose has been compared to Carrie Underwood and Kelly Clarkson, with power to boot. Part down-home country girl, part sophisticated music veteran, this Redneck Princess is certainly one of Canada's best keep secret. At the age of five, Amy Rose was bitten by the music bug, and there was no looking back. Working towards her goal, she released her first album, One Special Girl at the age of 13. 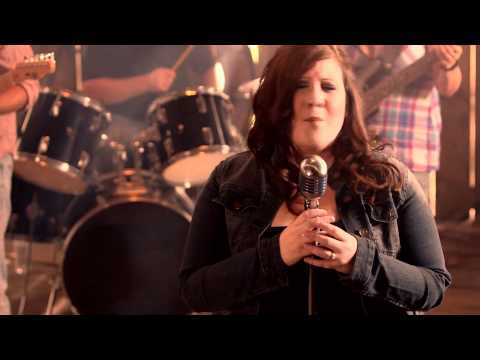 Sixteen was her next album with The Last of the True Believers. Then she was bitten by a new bug. Amy Rose decided she wanted a family. Taking a few years off, but still working some charity shows and gathering material for her return. 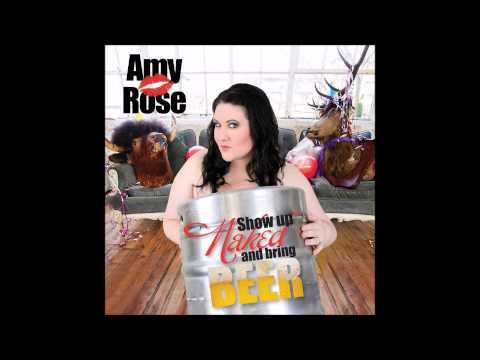 At the Nashville Universe Awards in February of 2014, Amy Rose won Video of the Year for Party Like a Redneck. The winter of 2013 saw the release of “Sunshine”, another powerful ballad, dedicated to the memory of the men and women lost in the military. Rising to number one on the New Music Weekly charts on February 28, 2014, Amy Rose knew she was making her mark. 2014 also saw the release of her single “Country Crazy”. Once again Amy Rose traveled to Nashville in February 2015 for the Nashville Universe Awards. This time being nominated for Female Artist of the Year.